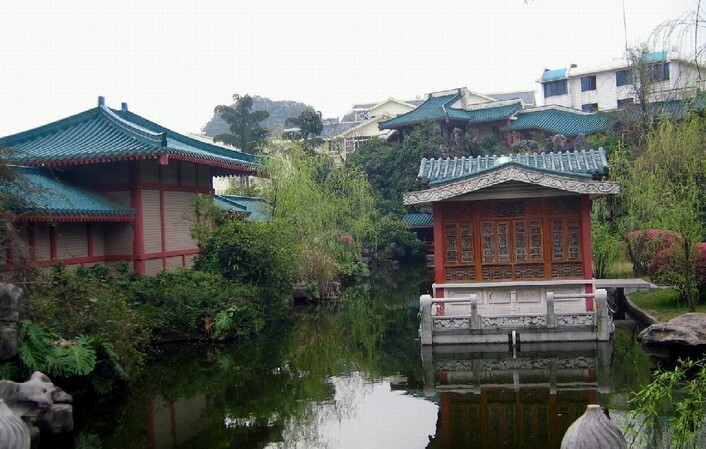 Guilin is such a pretty city, drawing scores of tourists of all religions around the world. It has a long history of Muslim culture, Muslims travelers are warmly welcomed. Right here they can feel free to enjoy real Halal food at local Muslim restaurants. With the amazing Karst landscapes and friendly service facilities, you'll certainly enjoy your Guilin holiday! In this Guilin tour, Muslims can maintain their diet and life as usual while enjoying the superb Guilin scenery. 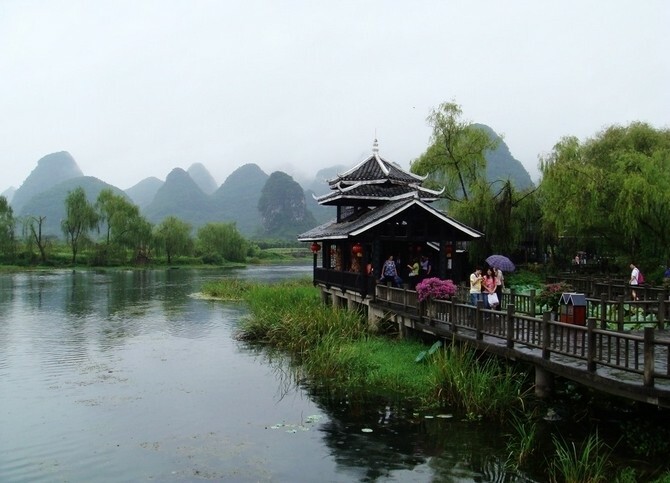 This is a well-considered Guilin tour package for Muslims. Come and join in the trip designing specially for you!